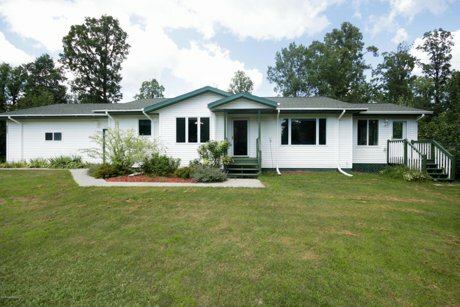 Open house on Thursday, September 6th from 4:30pm-6:30pm at 3307 Saint Onge Dr.
Saint Onge Development with a 3 bedroom, 2 bath home on a heavily wooded corner lot. Bright 4 season porch, stainless appliances and raised garden area. To see more property photos, click here.